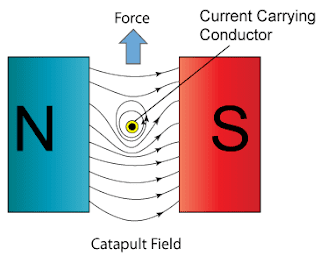 When a current-carrying conductor is placed in a magnetic field, the interaction between the two magnetic fields will produce a force on the conductor, which called a catapult force. 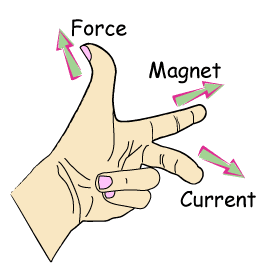 The direction of the force can be determined by Fleming's left hand rule as shown in Figure below. 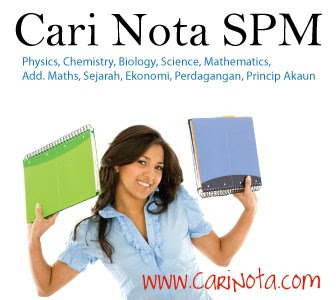 The fore finger, middle finger and the thumb are perpendicularly to each other. The forefinger points along the direction of the magnetic field, middle finger points in the current direction and the thumb points along the direction of the force. The interaction of the two magnetic fields produces a resultant field known as catapult field as shown in the figure below.